The Della Babysoft Crew Neck Jumper promises comfort and style on off-duty days. The loose-fitting jumper has a super soft feel and a relaxed silhouette featuring a crew neckline and long sleeves. 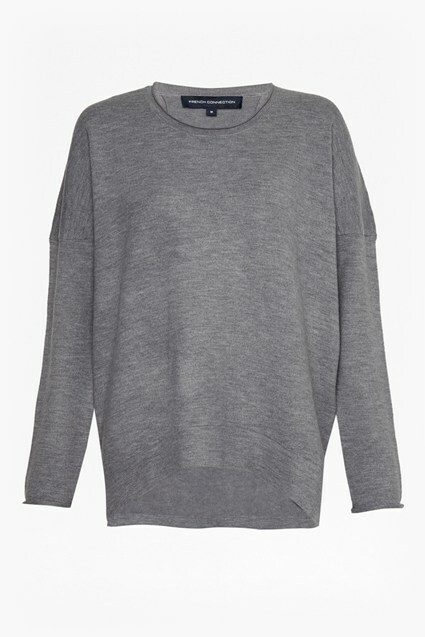 Layered over a cotton tee and jeans, this fuss-free piece is the perfect addition to your jumper collection.